It is a common fact that any new businesses or a mega project, when being established, needs to hire employees. They create jobs and these economic opportunities uplift and support communities through increasing the quality of life and overall standard of living. CPEC brings the same to the people of Pakistan. Economic growth is a fundamental requirement for the development of a country. For companies to invest and an economy to grow, stable environments, efficient institutions, functioning markets and access to sustainable financial services are all required. CPEC has the vision and realisation that economic growth is created by people. Hence, it offers viable vocational training in order to enhance the right competences for dynamic economic development, tailored to needs and with strong practical relevance. Integrating as many population groups as possible into the economy is the only way to ensure that growth has a broad effect and is sustainable. A well-qualified workforce is a prerequisite for economic growth. Training and education ensure that suitable staff can be recruited for job vacancies. New businesses need to hire employees. They create jobs and these economic opportunities uplift and support communities through increasing the quality of life and overall standard of living. Only the projects under CPEC include Vocational training centres but it also provides advice on increasing the performance and market relevance of vocational education systems. 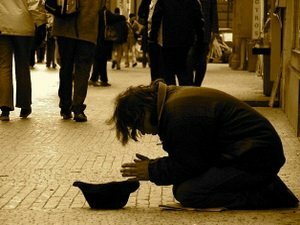 Unemployment affects more than 202 million people worldwide and is thus a global problem. Sustainable employment prospects are conditional upon adequate income, social security, occupational health and safety, labour rights as well as the right to organise. Time and again it has been assured by the leadership of both China and Pakistan that the two countries are placing special focus on increasing and improving employment opportunities and achieving income levels that secure livelihoods. It is believed that the new era of development and prosperity would emerge and new job opportunities will appear in the country through the CPEC Project. According to the international labour organisation, CPEC would bring 400000 jobs to the country while the Applied Economic Research Centre has estimated that the mega initiative would provide around 700000 direct jobs between 2015 and 2030. The Planning Commission’s data shows even more promising results, with CPEC generating around 800000 jobs in the next 15 years. Pakistan is about to gain a lot from these opportunities as there would also be a noteworthy increase in the annual economic growth of the country. Another reassuring development on the CPEC front with regards to opportunities for the local people comes in the form of jointly developed 1.32 megawatt Sahiwal Coal Power Plant by SEPCO and Shandong Ruyi Technology Group Co., that started production in May last year. It is the first major energy project which uses the latest, environment-friendly, supercritical technology under the China-Pakistan Economic Corridor (CPEC). It is completed and started full operations in a record time for Pakistan. Apart from powering thousands of houses, the Sahiwal power plant has also provided direct jobs to over 3,000 locals in different fields, including engineers, technicians, supervisors and labourers, during its construction period. 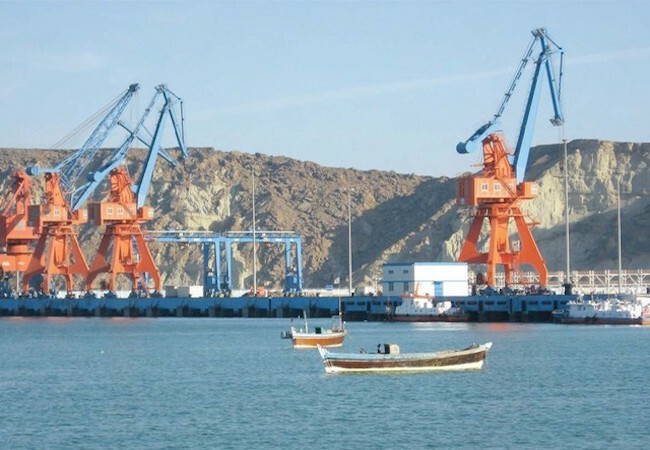 Last year, China Communications Construction Company Chairman Liu Qitao stated that development at Gwadar has created as many as 20,000 direct and indirect jobs for the locals. Planning and Development Ministry’s Spokesperson Asim Khan said that over 30,000 people have so far been employed in different projects under the CPEC which will bring more and more tangible benefits to local workers in the coming days. Chinese Deputy Head of Mission Zhao Lijian, told Xinhua that around 60,000 Pakistanis are working on different Chinese projects in Pakistan, including those under the CPEC. Fawad Khalid Khan, a senior engineer working with the China National Electric Engineering Company as a deputy commercial manager in Pakistan, believes that at least 100,000 jobs will be created over the next few years under the power and infrastructure projects of CPEC alone. Hence these facts and figures, mitigate the myths and misinformation about the CPEC to a large extent. One can stay hopeful that the CPEC will truly be a game changer, positively contributing to all the development sectors of Pakistan and ultimately improving its socio-economic credentials in the region as well as at the global level.